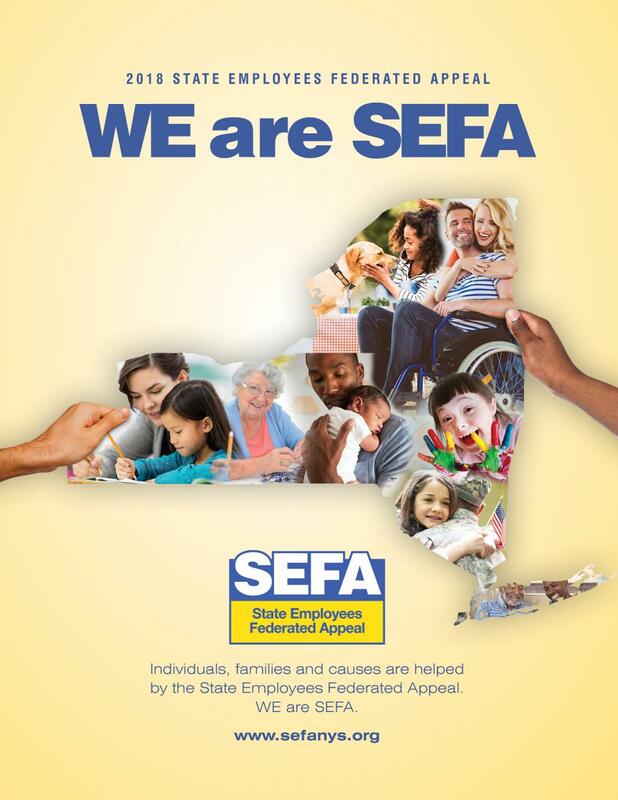 Many state employees pledge annually to their agency's SEFA campaign. Their contribution is collected by means of payroll deduction taken from their bi-weekly paychecks. That deduction is not carried over to the pension checks, which means that SEFA contributions stop when employees retire from active State service. If you made a pledge during the current SEFA campaign, you can continue your support during retirement. Your local SEFA campaign administrators can offer you a choice of convenient payment schedules. By completing the form below you will authorize your local SEFA campaign to contact you about fulfilling the balance of your SEFA pledge and/or continue to give to charities of your choice. I authorize my community's State Employees Federated Appeal to contact me about fulfilling the balance of my SEFA pledge and or continuing to contribute through a choice of payment schedules. No pension check deductions will begin until you have been notified that they will begin. Please call Laurelee Dever with any questions. 518-782-7332.